The summer is always a no-show for me in terms of painting and gaming. 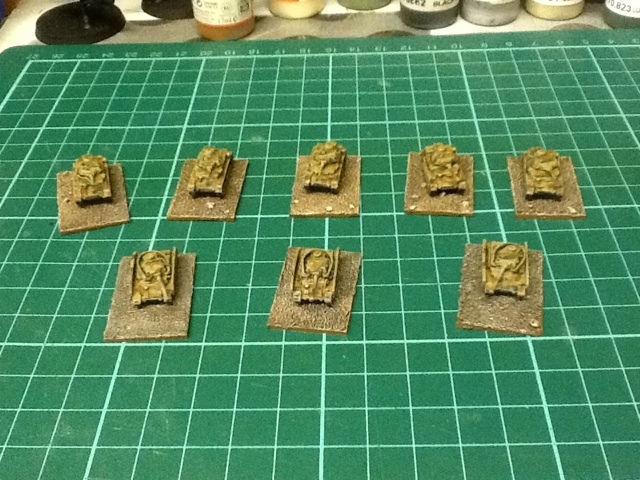 However, having got back from our family holiday I got a chance to paint a bit and finished off some 6mm PzIV that have been sitting around for a while. 6mm is becoming quite a draw to me, quick to paint, easy to have large games and cheap to buy. What's not to love? I had a fun game of Dirtside with a friend at the start of the holidays and now have the bug for 6mm sci-fi too!